I'm excited to tell you that I've been asked to be a regular contributor to the popular blog, Our Mommyhood. It is a blog where motherhood meets bloghood, worlds in which many of you readers understand very well. It is a great source for blogging tips especially. I was asked to write for their family/crafting/children category. 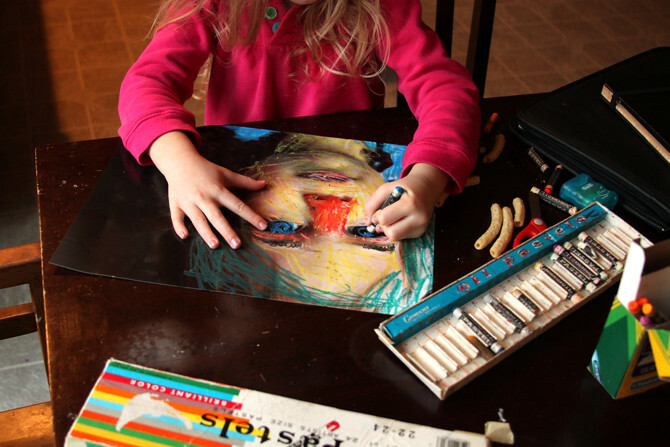 You can read my first post here about children creating their own Pop Art. I'm really excited about the invitation to be a part of Our Mommyhood! Check it out!